like something out of Oz. cement them to the floor. and the house cannot be closed. momentarily in their hearts’ manger. the appalled body that had asked to be born. For what if he’d grown vicious? Stale bread and stinking fishes! Of all the neighbors going. And birds don’t bother sowing. And then-the foot-wash from that whore! We signed. They came and got him. It is the season of Advent. Many years ago, my sister-in-law presented my household with a beautiful, hand-sewn Advent calendar. She said that her daughter did most of the work. Hanging the Advent calendar is an anticipated part of the season. The family gathers around the dining room table to read selected passages and sing a song. Kidlingers take turns each evening selecting an ornament behind a number and hanging it on the calendar’s tree. Around the time the hand-sewn Advent calendar was received, I began a search for related, relevant Advent poetry to celebrate the season. This took awhile. 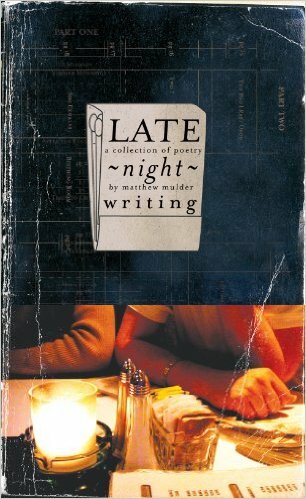 But eventually I collected 12 poems and shared them on this blog. It has become the most visited and shared post I have written. A series of Advent podcasts were produced as well,    but the list of 12 Advent poems is a perennial favorite. Slowly I gathered a few more poems for this annual tradition. This year I will share throughout the Advent season poems by Wendell Berry, Patrick Kavanagh, X.J. Kennedy, Jane Kenyon, Mary Jo Salter, and R. S. Thomas. The winter is cold, is cold. All’s spent in keeping warm. Has joy been frozen, too? Stiff from the biting wind. My heart beats slow, beats slow. What has become of joy? Who made it, gave it life. I’m hiding, Lord, from you. In ancient suits of mail! Only when it’s not sought. That grips the grasping world. Look! Here is the melting joy. My heart beats once again. This audio podcast features the poem “The Winter Is Cold, Is Cold” by Madeleine L’Engle and concludes with a selection from the Book of Common Prayer that is often read on Christmas Day. there can be no abundance of God. This audio podcast features “The House of Christmas” by GK Chesterton, “The God We Hardly Knew” by Óscar Romero and a selection from the Book of Common Prayer. 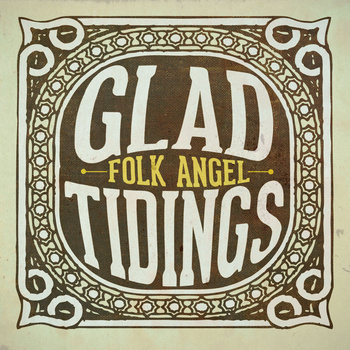 Also, special thanks to Folk Angel for permission to use “O Little Town Of Bethlehem” from their album Glad Tidings – Christmas Songs, Vol. 4. If you are looking for some great Christmas records, check out their website, FolkAngel.com. This audio podcast features “Mosaic of the Nativity (Serbia, Winter 1993)” by Jane Kenyon, “Nativity” by John Donne, “A Christmas Carol” by Christina Georgina Rossetti and a selection from the Book of Common Prayer. 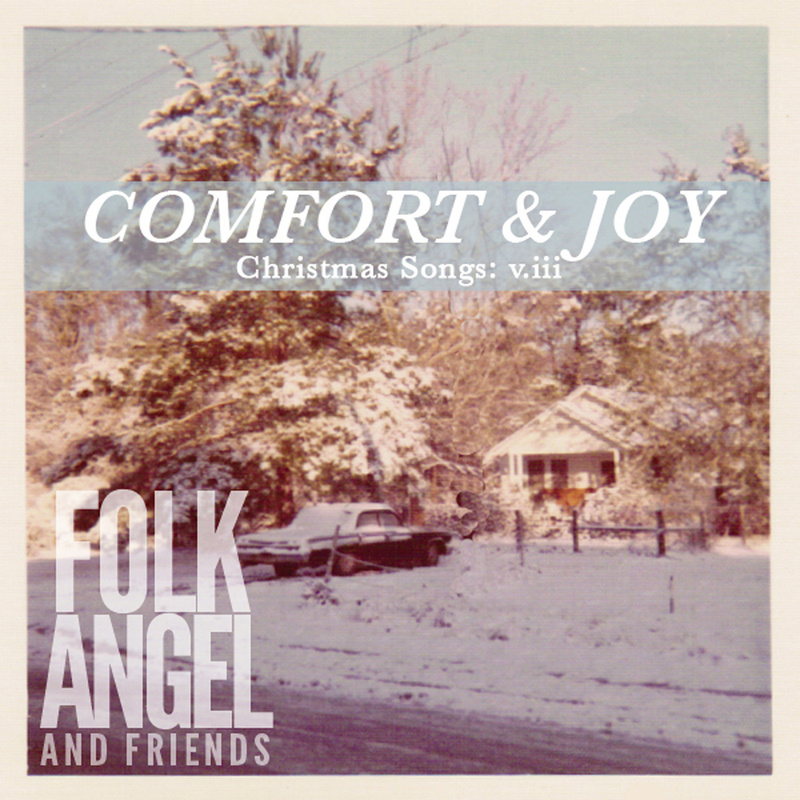 Special thanks to Folk Angel for permission to use “God Rest Ye Merry Gentlemen” from their album Comfort & Joy – Christmas Songs, Vol. 3. If you are looking for some great Christmas records, check out their website, FolkAngel.com.